UK network Three has announced that it will offer LTE on its network later this year and unlike other operators, there will be no premium for the service. Three UK announced that it plans to roll out LTE later this year on its 1800MHz spectrum which it acquired as part of the deal which gave EE (Everything Everywhere) a head start in the launch of LTE in the UK. Because EE has an exclusive, its deals are less than favourable to consumers with small data allowances at a premium price. 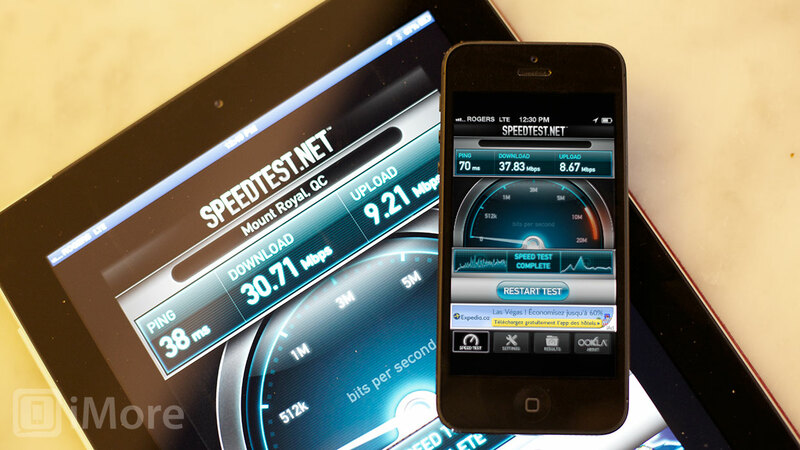 LTE, otherwise known as 4G, will be added to Three’s Ultrafast network later this year. Unlike some other UK mobile operators, it will be available across all existing and new price plans without customers needing to pay a premium fee to ‘upgrade’. “Our customers choose Three because they love the internet and know they can get great speeds and great value on our award-winning network,” said Three UK chief executive Dave Dyson. “As we add the next wave of technology to our Ultrafast network, we’ve listened to our customers and thought long and hard about the right way to do it. We don’t want to limit Ultrafast services to a select few based on a premium price and we’ve decided our customers will get this service as standard. So if you are planning on switching to EE to get some of that LTE action, you may want to think again. Three will offer true unlimited access to its LTE services at prices that are way more competitive too. The only downside is when Three will be in a position to turn on LTE. The only information they’re giving out is sometime this year; let’s hope it is sooner rather than later. I personally can't wait, I have been a Three subscriber for a couple of years now and find their unlimited data offers excellent value for money and have no complaints on service either.